The iICE award, introduced in 2016, was inspired by the DNV-OS-F101, the offshore standard for submarine pipeline systems that was issued in 1976. Over the years DNV GL has created a series of internationally recognised standards, service specifications and recommended practices together with the pipeline industry. 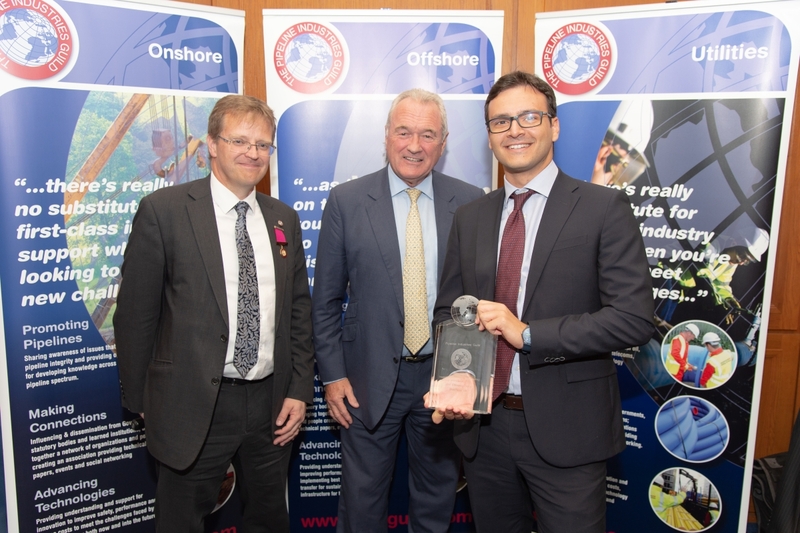 This award, presented biennially, is for the best idea for increasing efficiency and reducing costs in the offshore pipeline industry. This is the first industry award for an idea.